Bella Bridesmaids to Launch Newest Amsale Bridesmaid Collection! During Amsale's national launch, Bella Bridesmaids is offering a 10% discount on all Amsale orders. The discount only lasts from July 17 through July 28. Looking for bridesmaids dresses for your upcoming wedding? 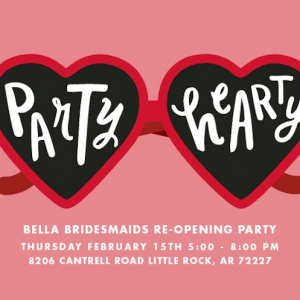 Head to Bella Bridesmaids in Little Rock on July 17 to be among the first to pick from Amsale's newst bridesmaid collection! 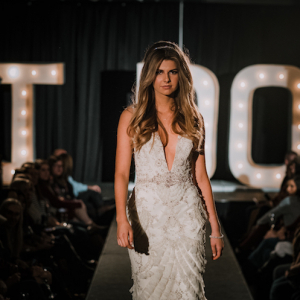 During Amsale's national launch, Bella Bridesmaids is offering a 10 percent discount on all Amsale orders. This discount will only be available to customers from July 17 until July 28, so be sure to make an appointment now! 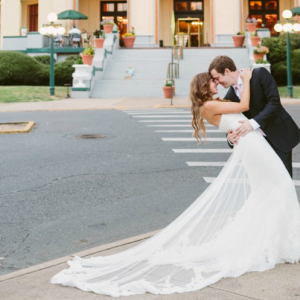 You can email littlerock@bellabridesmaids.com or call 501-398-0601 to make an appointment! 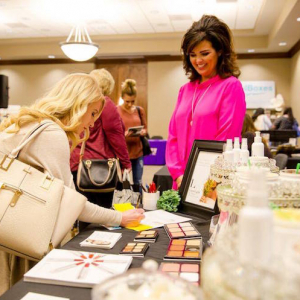 Summer appointment availablity is typically Tuesday through Friday from 11 a.m. to 5 p.m. and Saturday from 10 a.m. to 4 p.m. Evening appointments are available by request.